Monday September 2nd marks a pretty significant date on many Americans calendars. For some, it marks the end of summer--for others, it marks the beginning of fall. Call it what you want, but unless you call it Labor Day, than you are politically incorrect! 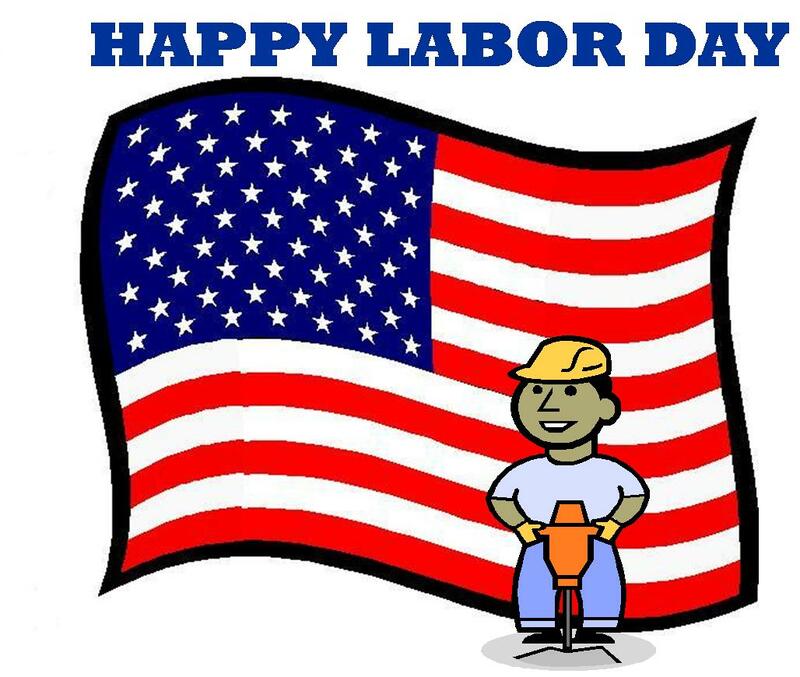 Labor day is a celebration of quite simply: The working man or woman. 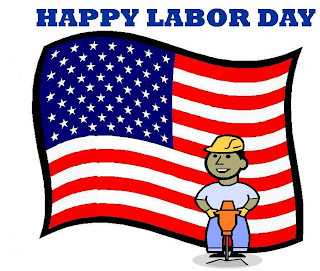 Founded in 1882 and written into law by president Grover Cleveland in 1894, Labor day began as a quiet holiday that was only celebrated by 30 states in the USA. Known as it is today, Labor Day carries with it about 10,000 different meanings to 20,000 different people. For some it is the beginning of the NFL and NCAA college football seasons. For retailers, it's one last chance at huge earnings from large crowds of shoppers as children and families prepare to head back to school. No matter how you choose to celebrate Labor Day, you can never go wrong with a visit to the Mariner Resort. Temperatures are still warm during the days, and a cooling breeze can make for a comfortable nights sleep. It's truly a great time to stay at the Mariner Resort!